The Washington Post has uncovered a document (embedded below, via Engadget) that reveals the U.S. 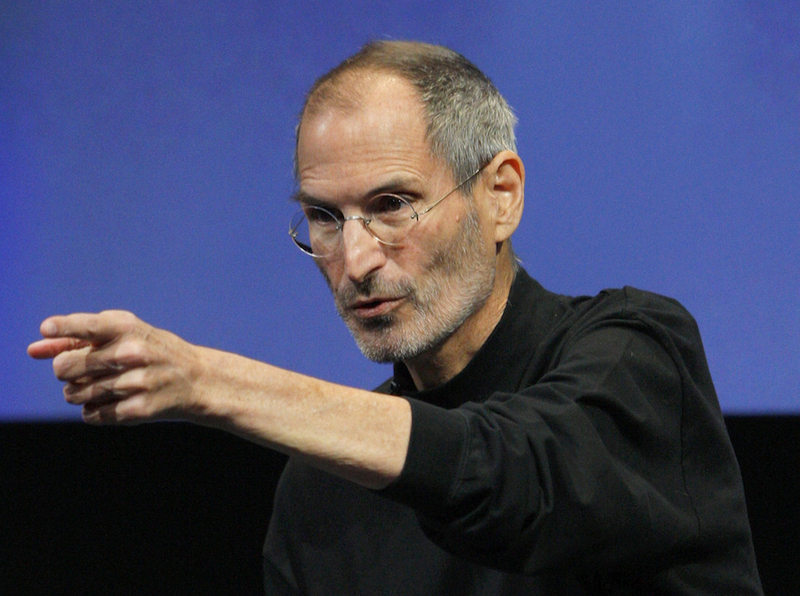 Postal Service plans to release a collectible postage stamp featuring Apple co-founder Steve Jobs in 2015. According to the document, the stamp is currently in the design phase.